RASK seeks to give simple and practical answers to clients’ problems based on the tried-and-tested expertise of our accomplished tax advisers. The success of our tax team is measured not only in terms of court cases won, but also in terms of disputes avoided by successful negotiations with the tax authorities. The high quality of RASK’s work in tax law is confirmed by the fact that our clients include some of Estonia’s largest law firms as well as leading private-sector companies. RASK has also provided and continues to provide tax law related consultation to Estonian ministries and local governments, including the city authorities of Tallinn and Tartu, as well as representative bodies and umbrella organisations, such as the Estonian Association of Car Dealers and Service Companies, the Estonian Traders Association and the Estonian Autosport Union. RASK’s tax team services major events in the Baltics, including Rally Estonia (FIA European Rally Cup and Official WRC event). Head of Practice - Villy Lopman. Villy Lopman is one of the most valued tax law experts in Estonia. 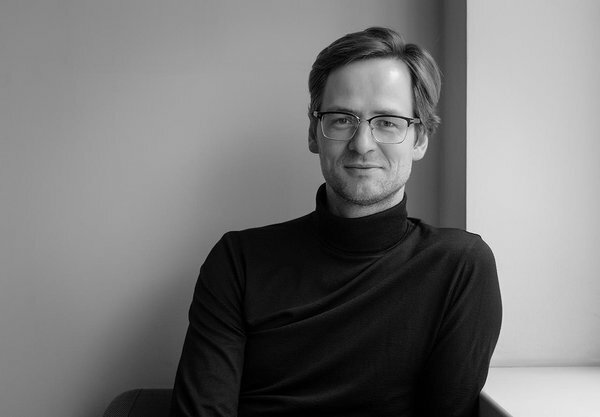 With his background as Head of the Legal Department and Principal Lawyer at the Estonian Tax and Customs Board, Villy has extraordinary skills and experience in communicating with state authorities. Either as Head of the Legal Department at the Estonian Tax and Customs Board or as an attorney , Villy has been involved in every major tax dispute in Estonia in recent years. These include, successfully representing the Tax and Customs Board in the dispute with the former shareholders of Stora Enso Timber (the Sylvester case), representing the City of Tallinn against retail groups in a sales tax dispute, and representing a client in a constitutional review of tax interests in the Constitutional Review Chamber of the Supreme Court. In its review of 2017, the Tax and Customs Board rated the latter as one of the most important court disputes of the year. Internationally acclaimed legal market reviews BestLawyers.com, Legal 500 and Chambers Europe confirm Villy’s extensive experience and outstanding achievements in tax law.